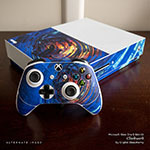 Style another device with "Zen Revisited"
Skins provide low profile protection with no bulk and protects your Microsoft Xbox One S and Xbox One S Controller from scratches. The unique weaved adhesive allows for fast, easy and accurate application, and goo-free removal. Make your Microsoft Xbox One S and Xbox One S Controller uniquely yours. 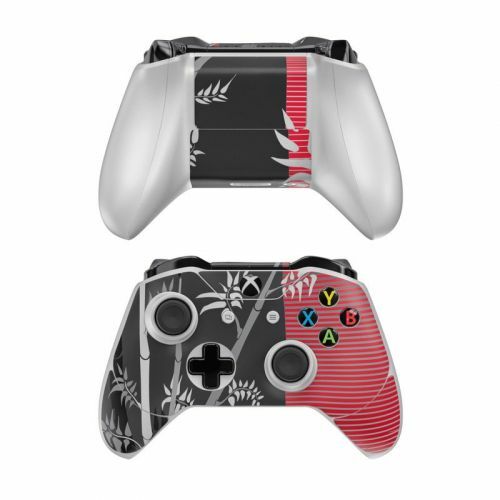 iStyles Xbox One S Skin design of Tree, Branch, Plant, Graphic design, Bamboo, Illustration, Plant stem, Black-and-white with black, red, gray, white colors. Model XBOS-ZEN-REV. 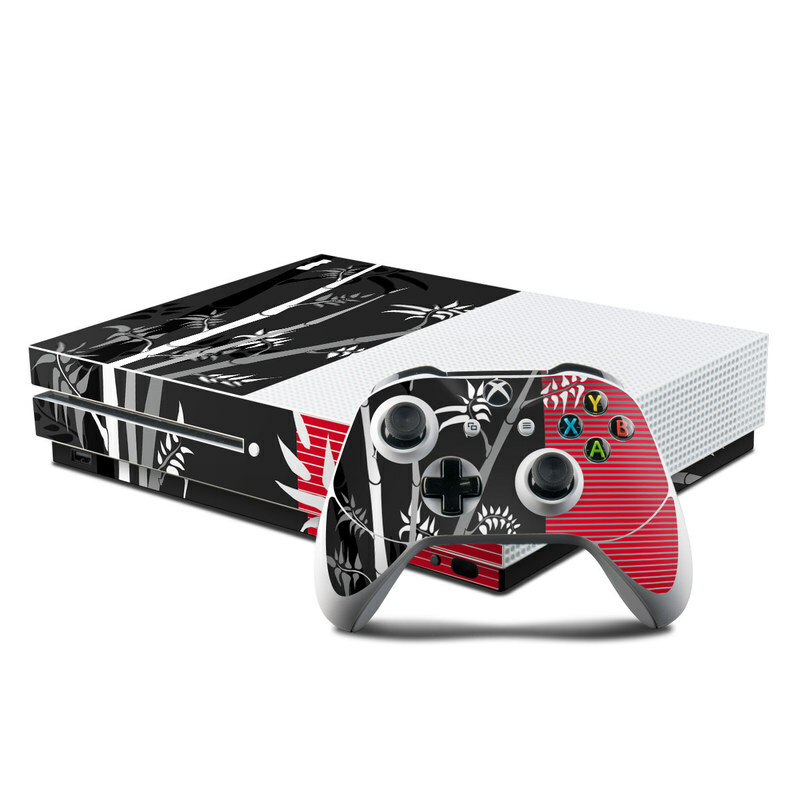 Added Zen Revisited Xbox One S Skin to your shopping cart. 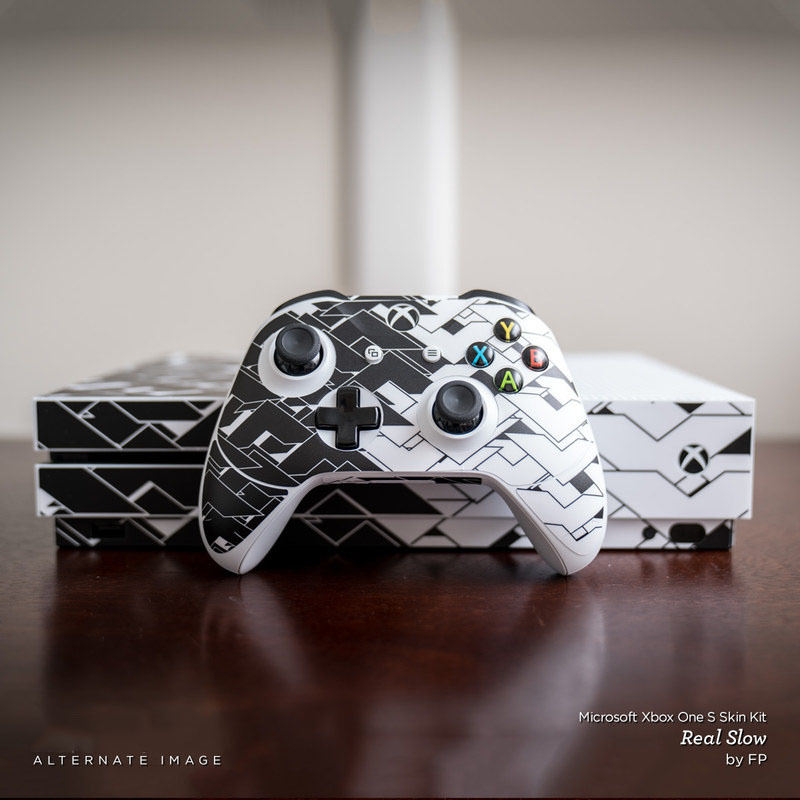 View your Shopping Cart or Style Another Device with "Zen Revisited"